GUOCOLAND did not give away any concrete plans for its future project on the Beach Road site which it was jointly awarded on Tuesday for S$1.622 billion. However, industry observers expect it, together with its parent, Hong Kong-listed Guoco Group, to develop on the site an office, residential and retail project at a total cost of about S$2.1 billion to S$2.2 billion (including land price). The project is likely to be ready around 2022. GuocoLand is in a 70:30 joint venture with Guoco Group to acquire the Beach Road plot. The tie-up was the top bidder at a state tender that closed on Sept 28 and which attracted five bids. The GuocoLand-Guoco Group partnership's winning bid works out to S$1,706.30 per square foot per plot ratio (psf ppr). The top bid was 3.2 per cent higher than the second-highest bid of about S$1,654 psf ppr by Kingsford, the owner of which hails from China. The lowest, S$1,362 psf ppr, came from Far East Organization. The tender for the two-hectare, 99-year leasehold site was conducted by Singapore's Urban Redevelopment Authority (URA). While GuocoLand did not release information on its proposed scheme for the site, it painted a big-picture vision of its plans. "We are looking forward to creating a futuristic project along Beach Road that is innovative and meets the needs of our 'future' customers," said Cheng Hsing Yao, group managing director of GuocoLand Singapore. The group is planning to tap the "youthful and creative energy" of the area stretching from Beach Road to Bugis, to come up with an iconic project that will help the area become "another hub in the city-centre for business, living and fun". 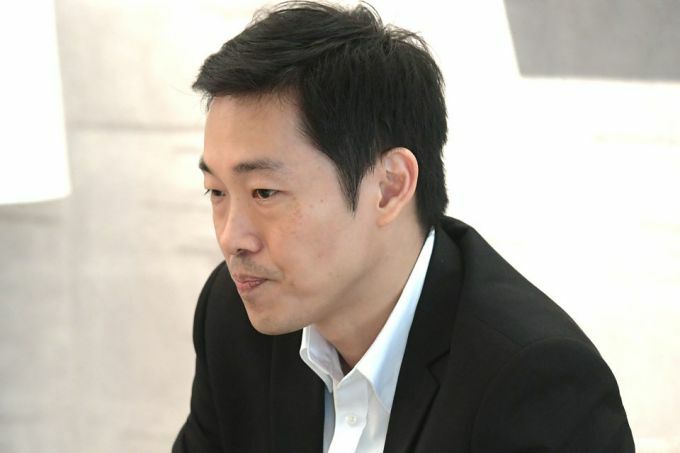 Raymond Choong, group president and chief executive of Singapore-listed GuocoLand, said the group has "ambitious plans to create an innovative development which will set a new standard in the location", drawing on its experience with the Tanjong Pagar Centre integrated mixed-development. Mr Cheng said: "The Beach Road site is the final and critical jigsaw piece that will link up the major developments in the area." The development will have good views of Marina Bay and Kallang Basin. The Beach Road site can be developed into a maximum gross floor area (GFA) of 950,592 sq ft, of which at least 665,424 sq ft (70 per cent) must be for office use. The remaining GFA can be used for additional office, retail (subject to a maximum GFA of 32,292 sq ft), commercial school, hotel, serviced apartment or residential uses. The former Beach Road Police Station sits on the site, which GuocoLand will restore.